Fiona Apple is in the studio working on new material. 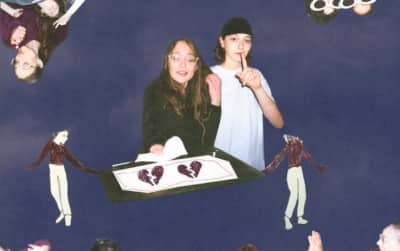 Fiona Apple and King Princess take on one of Apple's When The Pawn classics. 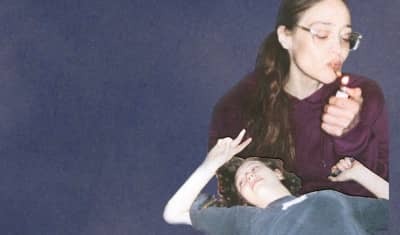 Fiona Apple and King Princess are teaming up for something this week. Watch Fiona Apple talk about Time's Up and the Grammy Awards. The artist will appear on TV to discuss her ongoing issues with mental illness. 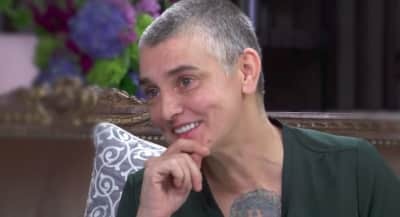 Fiona Apple recorded a personal video for Sinéad O’Connor regarding her mental health issues. Watch Fiona Apple sing her Christmas song "Trump's Nuts Roasting On An Open Fire." 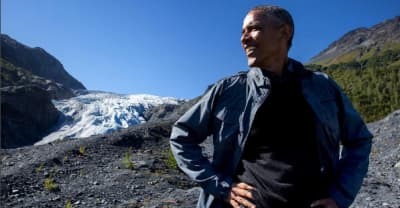 President Obama has unveiled his Summer Playlists, which are broken into Daytime and Nighttime. A peerless guitarist spills his guts. Blake Mills, one of the country’s best sidemen, talks his debut album, Break Mirrors, and its followup, coming this spring. 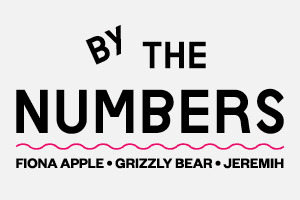 The FADER Presents: Listmania 2012!